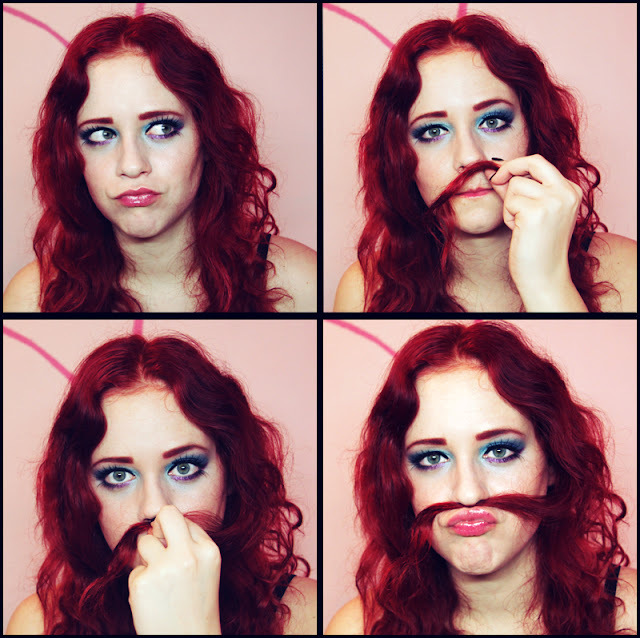 Movember - Cherry Colors - Cosmetics Heaven! Today I was really sick (food poisoning) but now I'm fine! :D I did some cam whoring, and since this month is Movember I decided to play with my hair to create a fake moustache.